You can download the PDF version of the call for paper. to establish a forum for future knowledge-exchange. 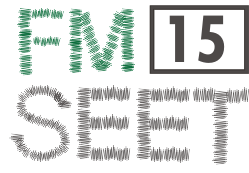 Consequently, FMSEET'15 focuses on ways in teaching formal methods, tools, teaming and other skills needed by software engineering practitioners in today's context. Innovative approaches are particularly welcome.